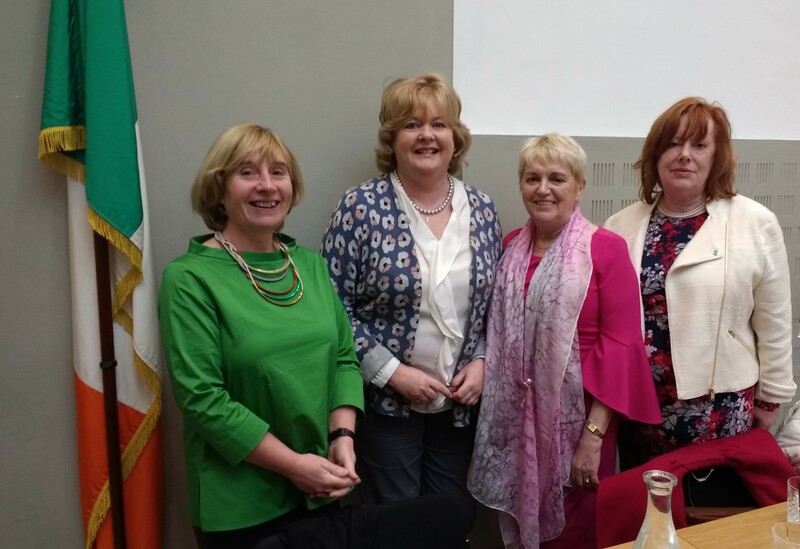 ICP was delighted to be invited by Senator Colette Kelleher to present its paper The Role of Psychotherapy in a Healthy Ireland to members of the Oireachtas and invited guests in the AV Room of Leinster House on Thursday 22nd March. Thank you to all those who contributed to the day. You can read the paper here.